Christina Aguilera, Nas, Ariana Grande & Nicki Minaj Rock Out NBA All-Star Game! 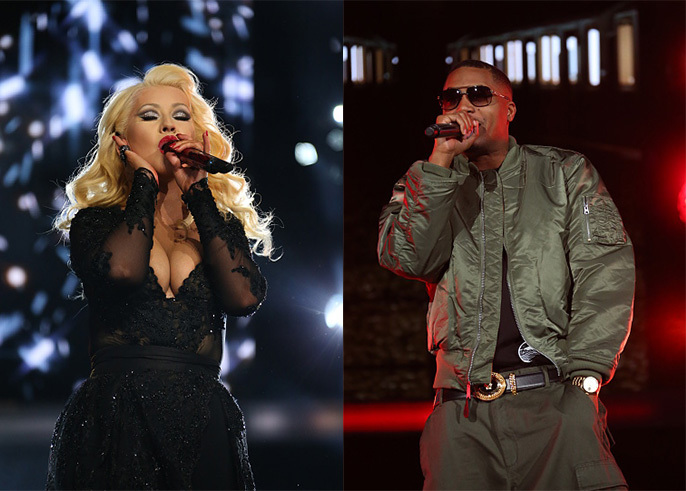 2015 NBA All-Star Game was kicked off by Christina Aguilera & Nas in tribute to The Big Apple. Ariana Grande was the NBA All-Star halftime performer with speacial guest Nicki Minaj. She performed her hits “Problem”, “The Way”, “Love Me Harder” “Break Free” and “Bang Bang” feat. Nicki Minaj.